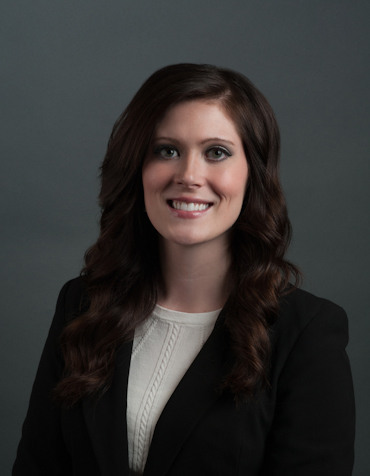 Melissa is an associate attorney at Meriwether & Tharp. She earned her Juris Doctor at Jones School of Law and her bachelor’s degrees in Professional Writing and Theatre at Auburn University. While attending law school, Melissa interned with multiple family law attorneys and worked in the Family Violence Clinic, where she represented victims of domestic violence. Working in the clinic allowed her to develop litigation skills while making a positive difference in the lives of those she represented. In addition to her active participation in family law courses and internship opportunities, Melissa was also a member of the Public Interest Society, where she volunteered her time and knowledge to help those who were unable to afford private representation in legal matters. These experiences led her to pursue a career in family law where she can continue to make a difference in the lives of others. She found herself among like-minded attorneys at Meriwether & Tharp where she enjoys working collaboratively to assist clients in resolving difficult issues in a compassionate and efficient manner. Melissa is originally from Huntsville, Alabama and enjoys reading, running, travel, and theatre in her free time.